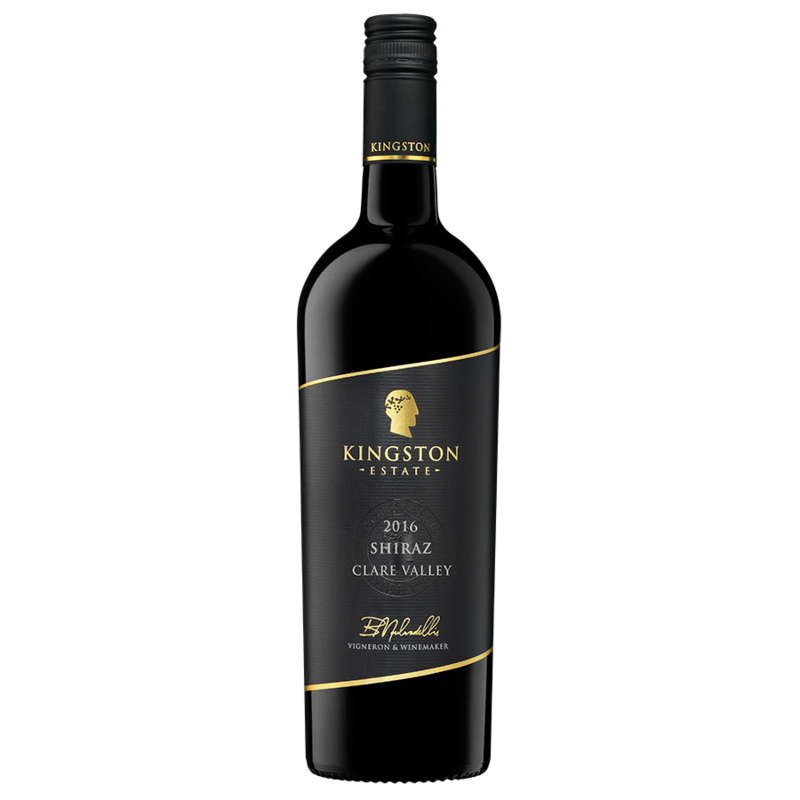 “I grew up amongst the vines, learning the family business before opening the winery next to our vineyard in 1985. 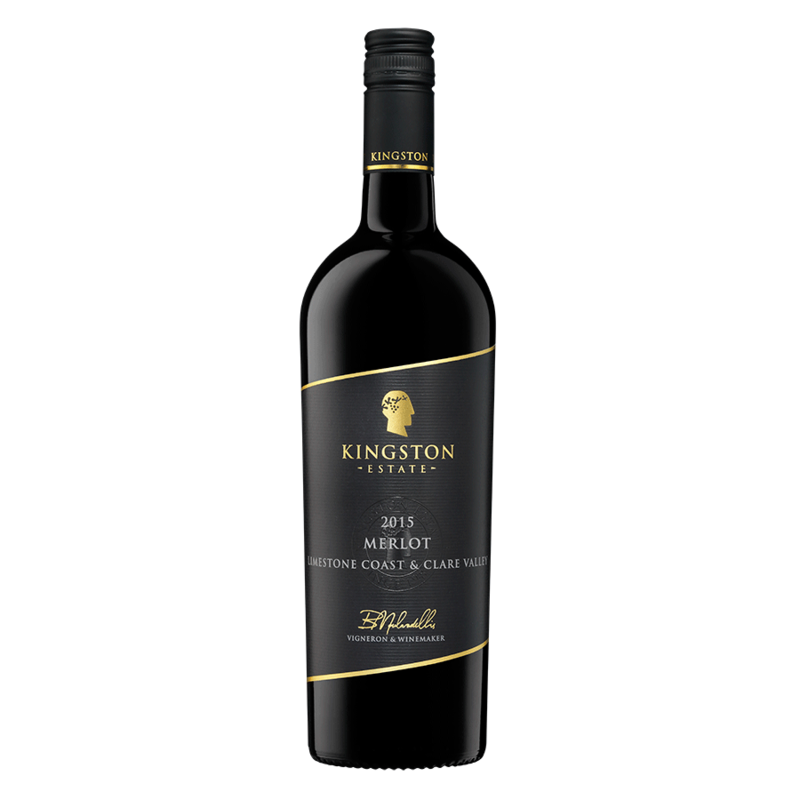 Our winemaking style quickly struck a chord as we began exporting our wines around the world. 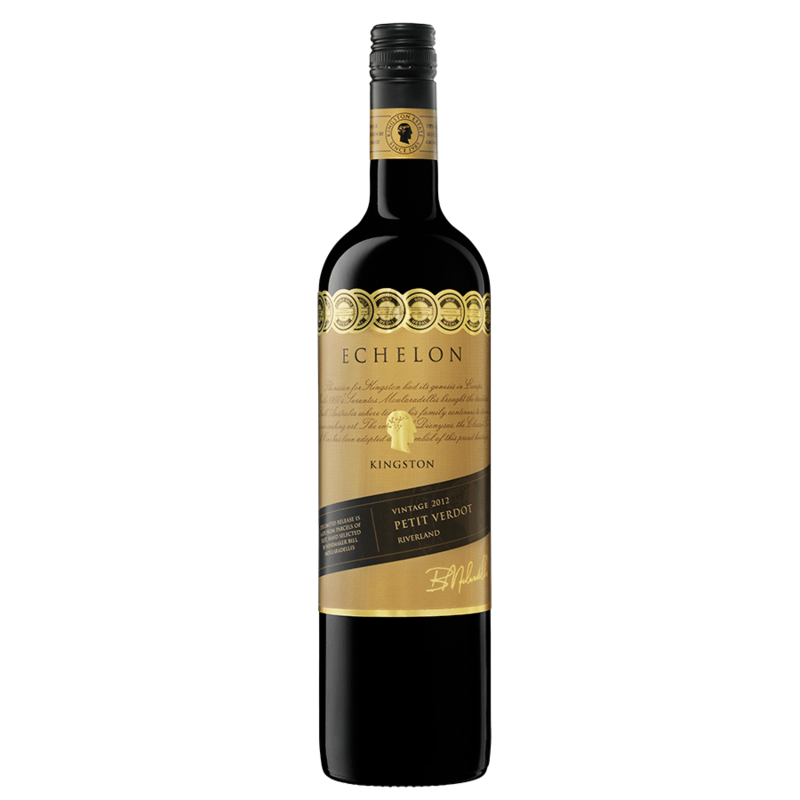 Often referred to as Australia’s answer to Bordeaux, Coonawarra is a narrow stretch of red dirt producing vibrant yet elegant cool climate wines. 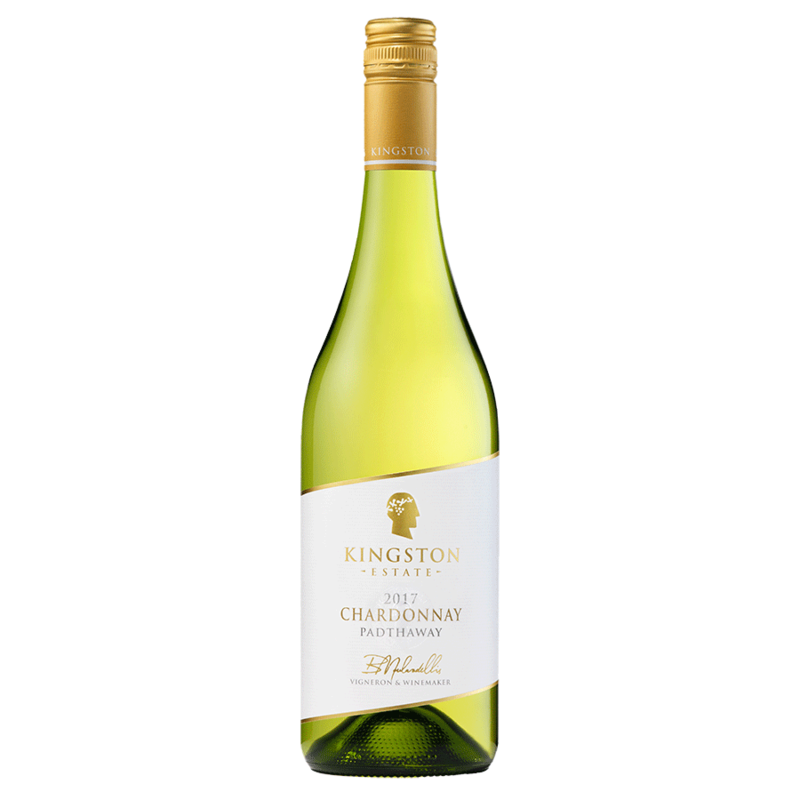 Renowned for its cool climate Chardonnay, Padthaway lies in the Limestone Coast, enjoying maritime influences the keep the region cool in Summer. 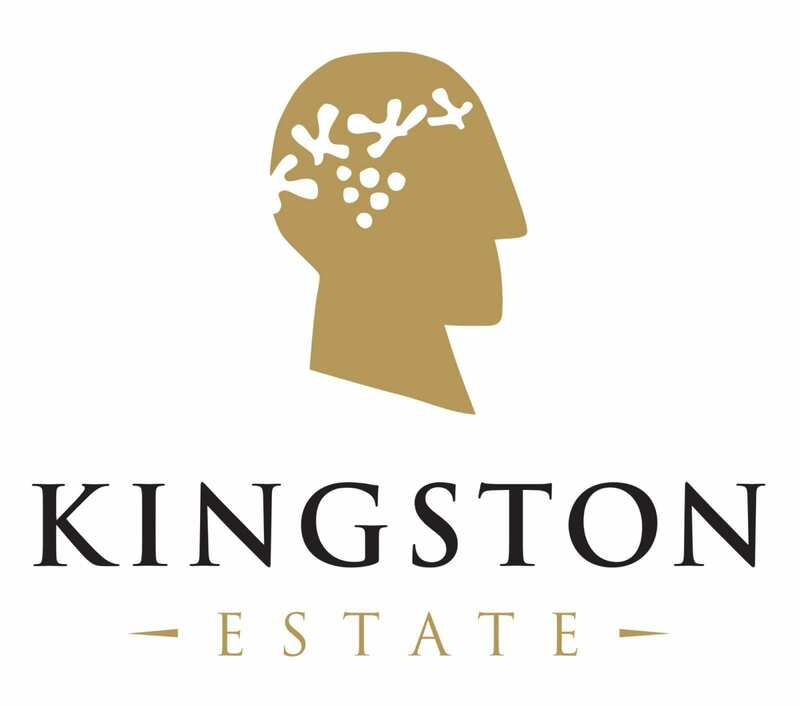 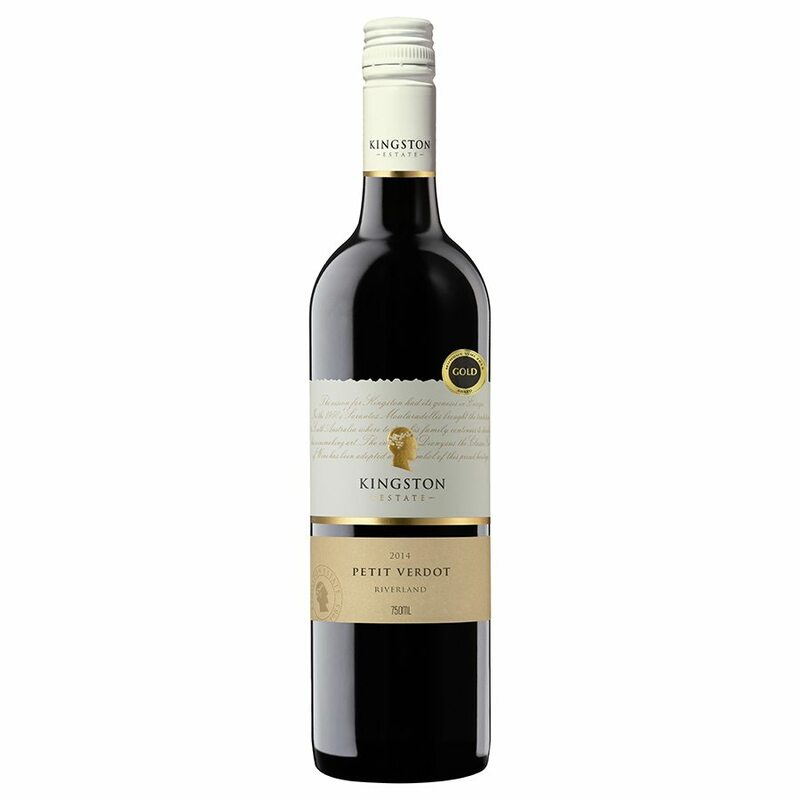 The Kingston Estate Chardonnay shows medium to full bodied stone fruits, including peach and nectarine, with a subtle creamy oak middle palate and long fruit driven zesty finish. 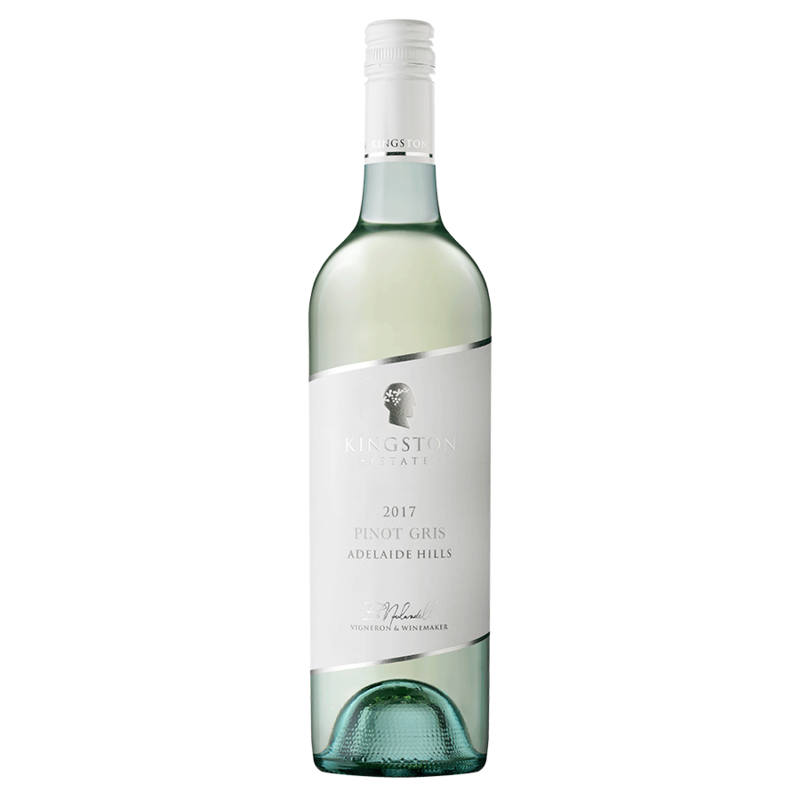 Clare Valley is one of Australia’s oldest wine producing areas. 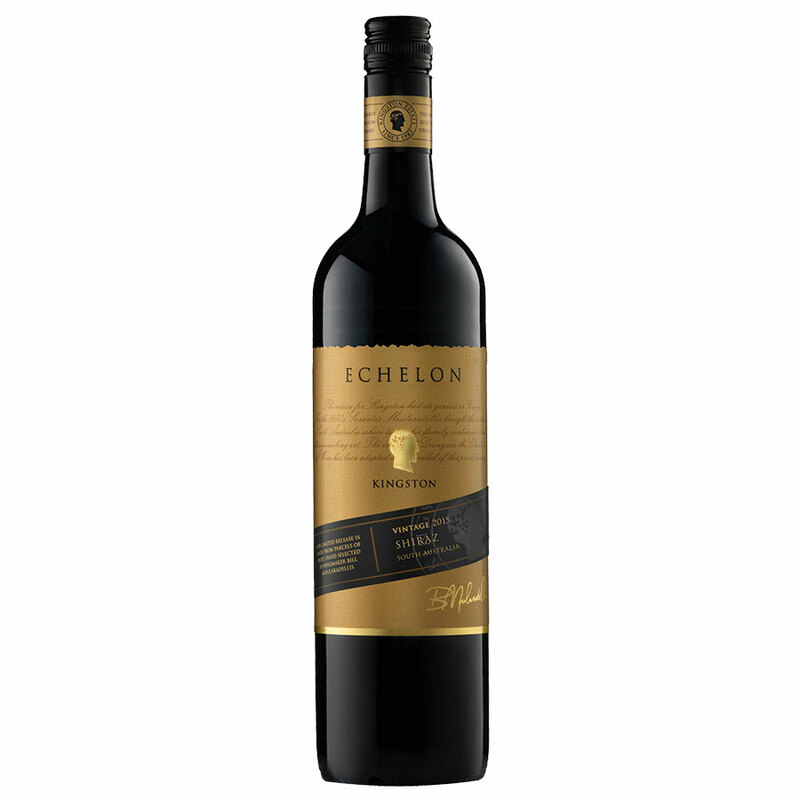 The unique combination of geography, geology and climate is synonymous for producing high quality wines.